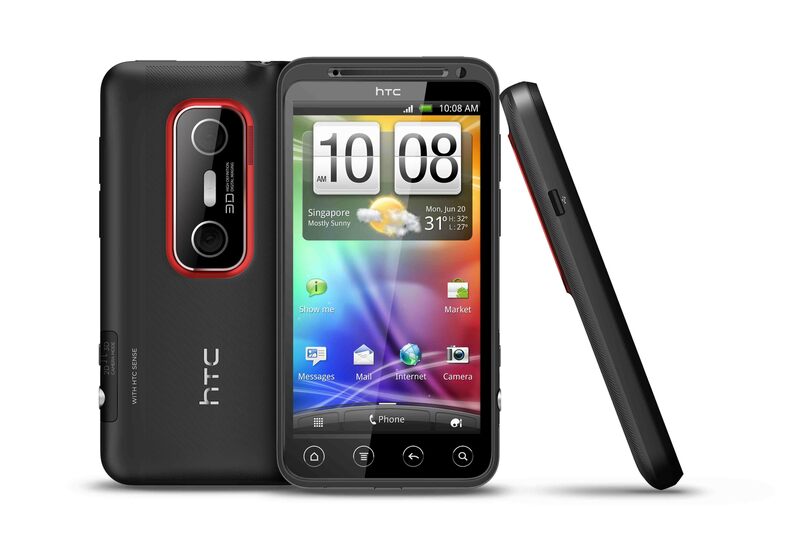 New Arabic ROM for HTC Desire HD is now available. 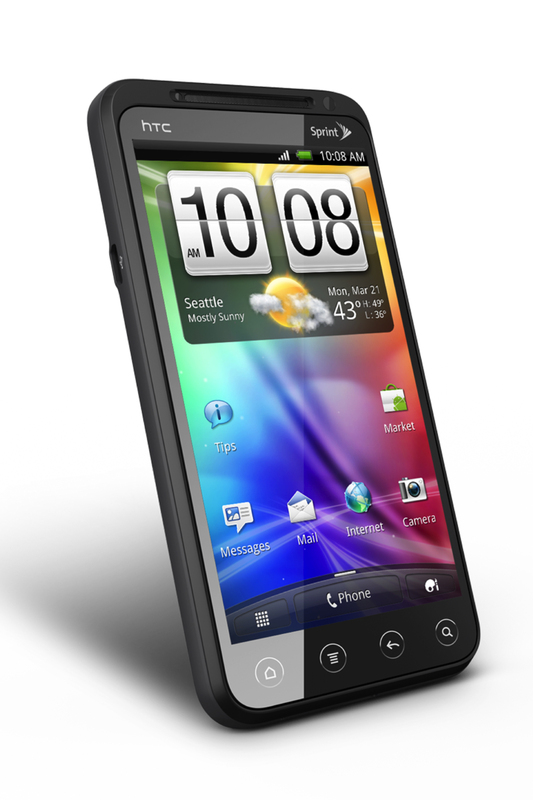 Please visit Nasa Smart Devices retail stores to get the update. 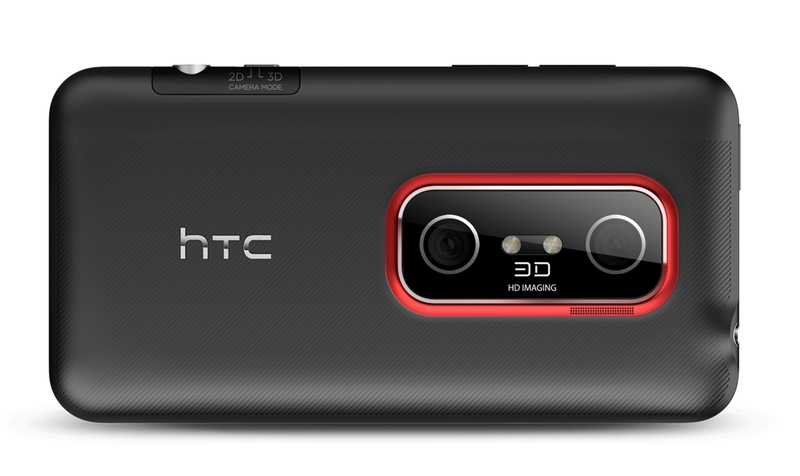 HA’IL (Saudi Arabia): Nasa Smart Devices and HTC participated in Ha’il Baja. A 187.7km third selective section through the An-Nafud desert in the north-central region of the Kingdom of Saudi Arabia on Thursday. 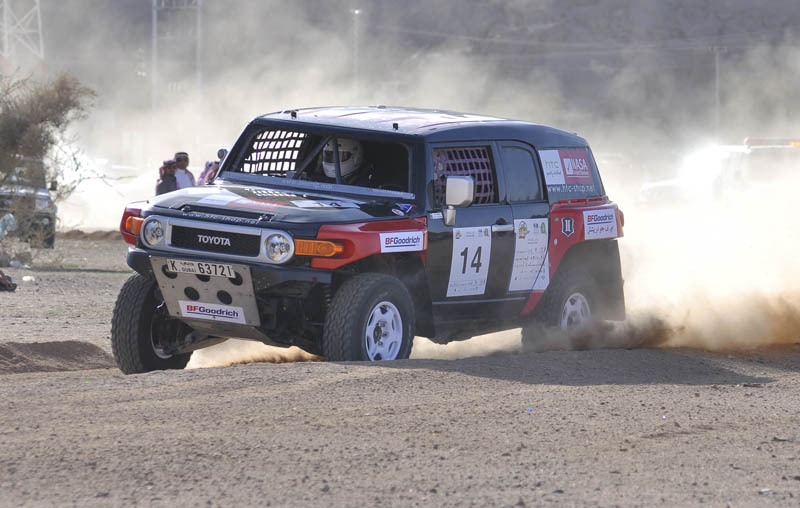 This year’s Saudi Arabian Ha’il Baja ran under the patronage of HRH Prince Saud Bin Abdul Mohsen Bin Abdul Aziz, Governor of Ha’il, President of the Supreme Commission for Ha’il Development and the Head of the Supreme Commission of the Ha’il Rally. Twenty-five of the original 27 cars entered in the international event were permitted to restart stage three on Thursday morning, with Majed Al-Ghamdi succumbing to engine problems and Safah Al-Saeedi also falling by the wayside. 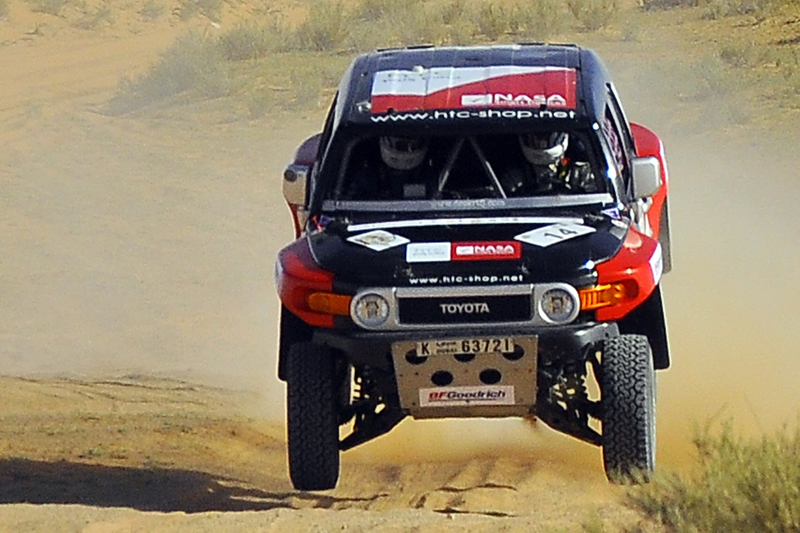 Emirati Abdullah Al-Herais did not take the restart. Cars that did not complete the full second stage were given a notional time penalty of 10h 15m. 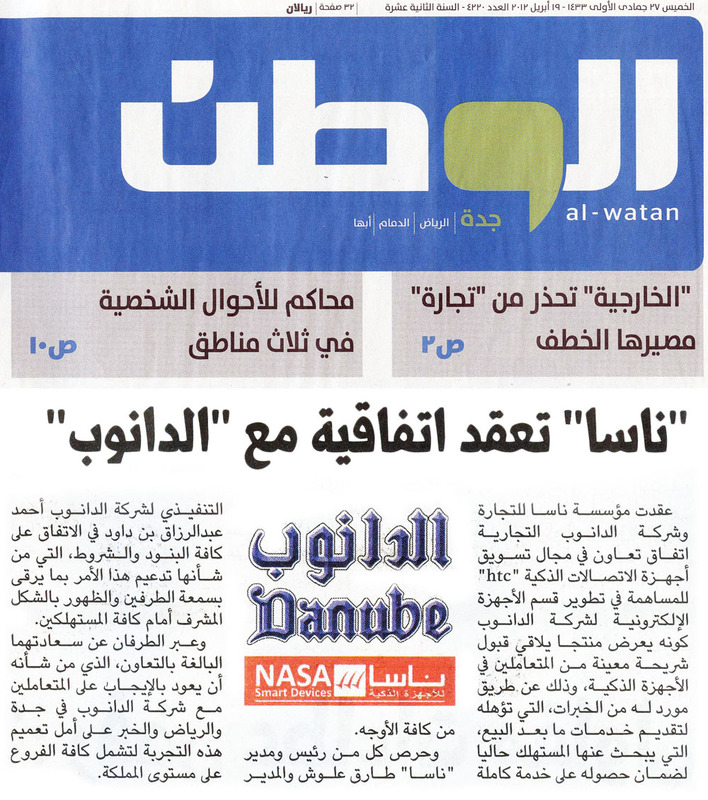 Nasa listed 27 in Saudi’s fastest growing firm. 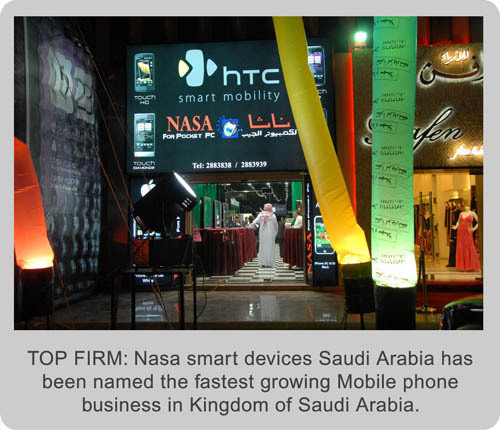 Nasa for Smart Devices named as Saudi’s fastest growing firm in the Mobile phone retail business and accomplished place no. 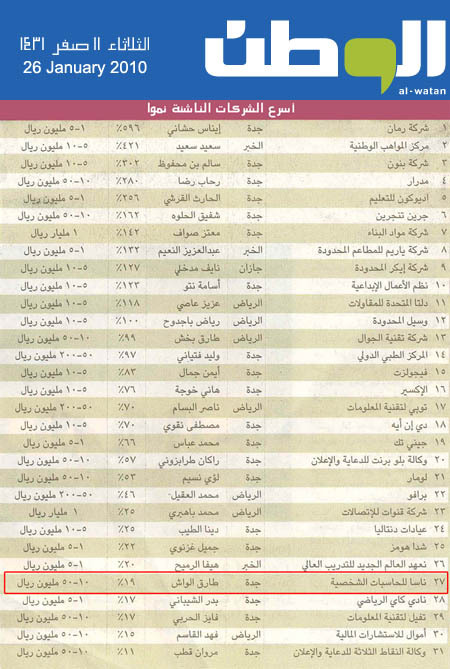 27 in all Saudi fast growing companies. A list of the kingdom’s top 100 emerging firms was released by the Saudi Arabian General Investment Authority (SAGIA) at the annual global competitiveness forum in Riyadh on Tuesday. The list “reveals a diverse array of robust companies, the majority founded by entrepareneurs, male and female, who are young and aggressive” the firm said in a statement. 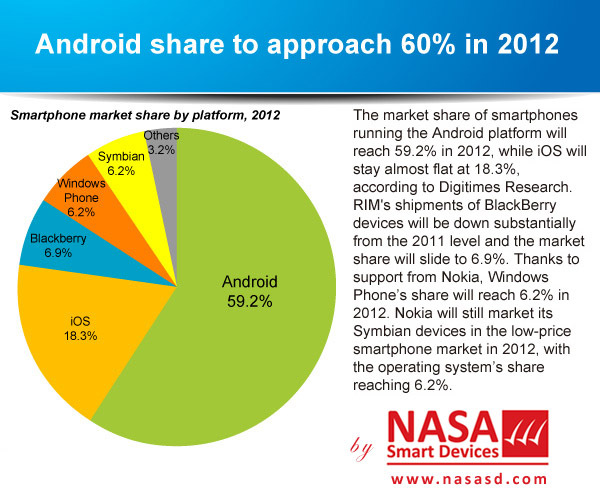 Nasa for Smart Devices is leading Smart Devices comapny in the Kingdom of Saudi Arabia. Nasa Est was established in 1989. It is a family of more than 50 employees. Nasa has 10 showrooms, 4 Services Centers and 2 Regional offices in Main Saudi cities. 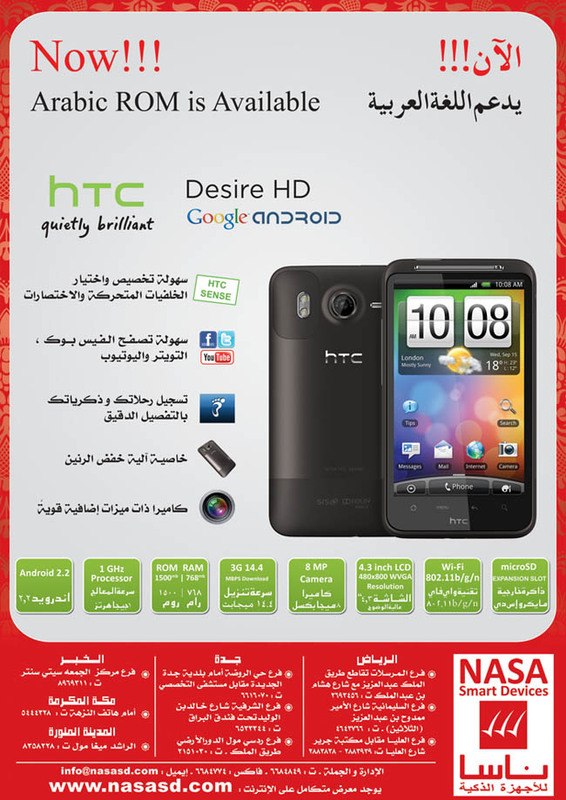 Nasa for Pocket PC is the biggest retailer of HTC (High Tech Computers) in Saudi Arabia and Middle East. 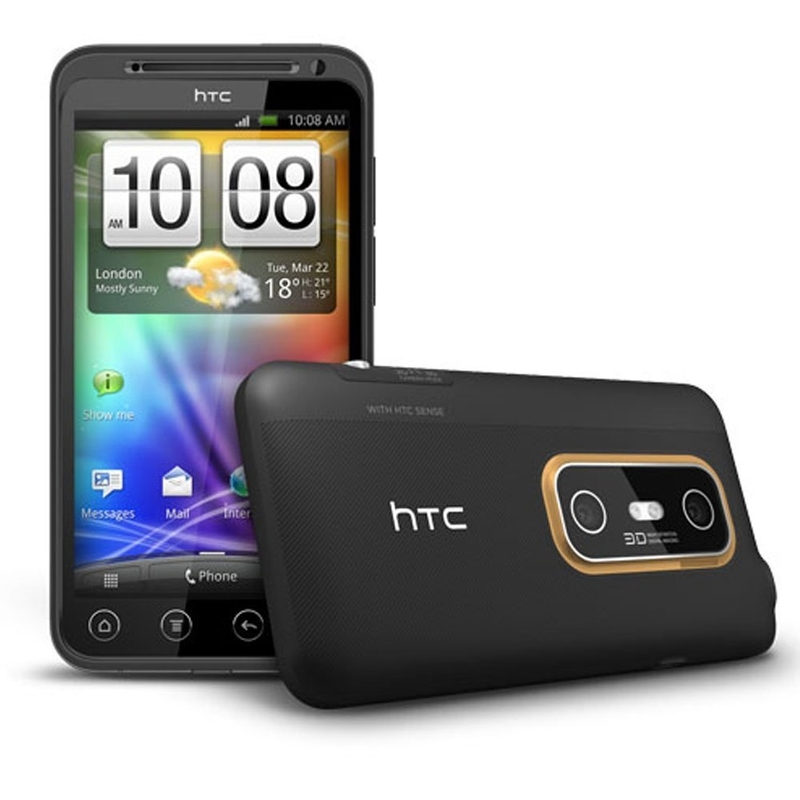 Customers can purchase Pocket PC and its accessories fom Nasa’s online shop, a shipment facility via Aramex world-wide is also available. كرمت م/ ناثا موظفيها الذين تميزوا بتقديم أفضل أداء وإنتاج خلال السنة الماضية، وذلك في احتفاليتها. والتي أقيمت في قاعة الفرسان بفندق الحمراء سوفيتل في مدينة جدة،والذي جرت العادة على إقامته سنويا في مثل هذا التوقيت، وقد أستقبل السيد طارق علوش صاحب ومدير عام المؤسسة موظفيه والسدة الحضور بحفاوة وود ، أضفى على الاحتفالية بجو من البهجة والمرح لدي جميع الحضور واستعرض المدير العام في كلمته التي ألقاها في هذه المناسبة أهم الإنجازات والمحطات المتميزة التي مرت بها المؤسسة من بداية تأسيسها إلى وقتنا الحالي ، وأنهى كلمته بشكر الموظفين على مجهوداتهم ، وحثهم على بذل الجهد والعطاء، وقد تضمنت فقرات الحفل تكريم الموظفين أصحاب الأداء المتميز في مختلف أقسام المؤسسة ، بالإضافة إلى سحب تم بين الحضور على مجموعة من الجوائز القيمة ، وفي نهاية الحفل تمنى السيد مدير عام المؤسسة لجميع الحضور بالتوفيق .